Check out if Forum for African Women Educationalists is in The Top 100 NGOs 2013 Edition! Achieving gender equity and equality in education. Despite considerable progress towards universal primary education in recent years, 35 million African children of primary school age are still not enrolled in school. The majority are girls, many of whom have never attended school at all. It is statistics like these that go to the heart of the mission of the Forum for African Women Educationalists, founded in 1992 to promote girls’ and women’s education in sub-Saharan Africa. Aside from the clear individual gains derived from a proper education, the organization is driven by the belief that the benefits also flow to the community and country levels. Working in 33 countries, the Forum for African Women Educationalists aims at achieving gender equity and equality in education through targeted programs encouraging partnership between schools, communities, civil society and governments. The organization’s tripartite approach encompasses policy advocacy, direct interventions and research. Key achievements have included the establishment of ‘Centers of Excellence’ that have led to increased rates of girls’ enrolment, performance and retention, a successful youth empowerment model, and the introduction of a gender-responsive pedagogy that has improved gender relations within schools. 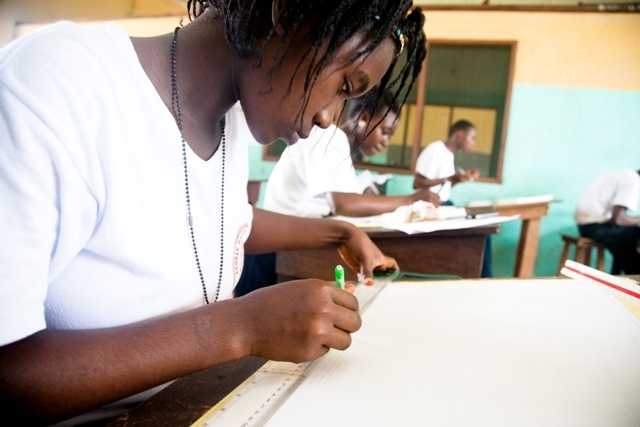 In 2010, the number of direct beneficiaries from community and school interventions initiated by the Forum for Africa Women Educationalists amounted to over 25,000 across sub-Saharan Africa.